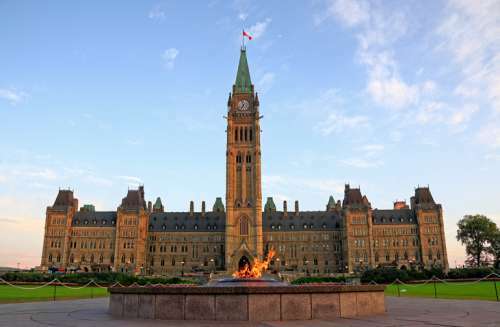 The Canadian Constitution sets out how responsibilities are divided between the federal government and the provincial and territorial governments. In Canada, both federal and provincial governments are divided into three branches — legislative, executive and judicial. 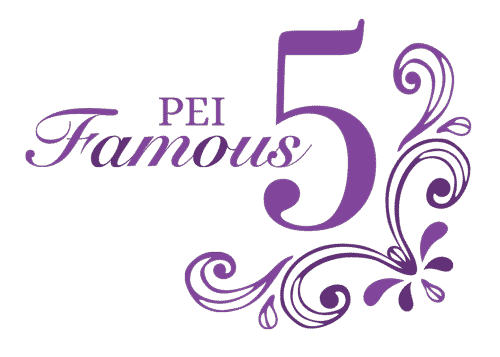 Canada is a constitutional monarchy, which means that we recognize the Queen as the Head of State, while the Prime Minister is the head of Government. The Prime Minister heads the Government of Canada based in Ottawa. It deals with national and international matters, such as national defence, citizenship, banking, employment insurance, etc. - that affect all of Canada. The executive (also called the Government) is the decision-making branch, made up of the Monarch (represented by the Governor General), the Prime Minister, and the cabinet. The legislative branch is the law-making branch, made up of the appointed Senate and the elected House of Commons. Parliament itself is made up of the following three parts: the Monarch, the Senate and the House of Commons. The judicial branch is a series of independent courts that interpret the laws passed by the other two branches of the federal government. A Premier leads each province or territory in Canada. 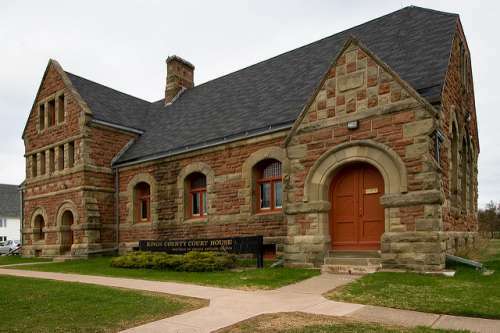 Provincial governments look after activities such as education, health care and highways, and pass laws that affect only the people of their province or territory. There are three branches of provincial government. The executive branch operates, implements, and enforces all the laws created by the legislative branch. 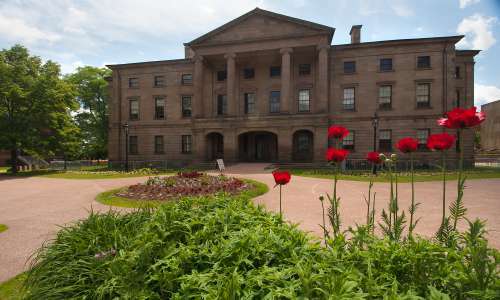 It comprises The Queen, represented by the lieutenant governor and the Executive Council, made up of cabinet ministers appointed by the Premier. The legislative branch has the power and responsibility to debate, amend, and make laws. 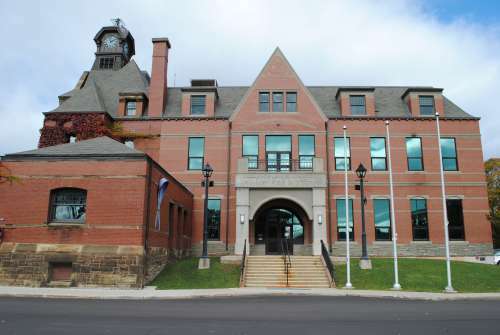 The Legislative Assembly of Prince Edward Island is made up of one elected member or MLA from each of 27 electoral districts across the province. The legislative branch is the focal point of our democratic process. Here, MLAs conduct the most formal of their responsibilities, and those which will have the most significant impact upon our future as a society. The judiciary branch administers justice by interpreting and applying laws, protecting the rights of citizens and punishing those who break laws. It consists of Canada’s system of courts and judges and operates independently from the other branches of government. Mayors lead municipal governments. 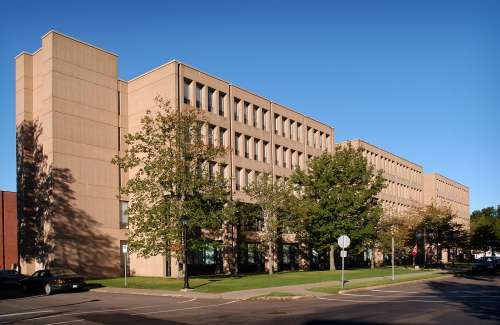 Municipal governments run cities, towns or incorporated communities and govern local affairs, such as libraries, police, water systems, streets, local land use, etc.